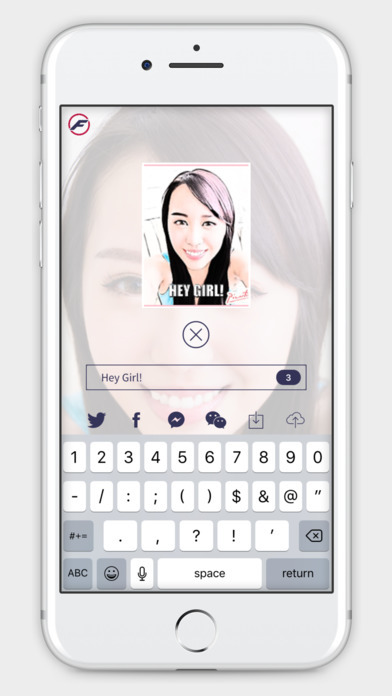 Users simply take a picture or selfie with their iPhone or choose a picture from their camera roll, and FantasMoji’s innovative face recognition and AI assisted artistic processing technologies automatically coverts it into multiple creative and hilarious animated emojis that users can share via social media or save to their device. The new no-cost app is available from the App Store. While emojis add fun and flair to any conversation, after a while even the biggest library of expressions and icons gets boring and predictable. Fortunately, that’s a problem that the developers at Picartio Inc. have solved with their delightful — and certainly unique — new app FantasMoji. 1. 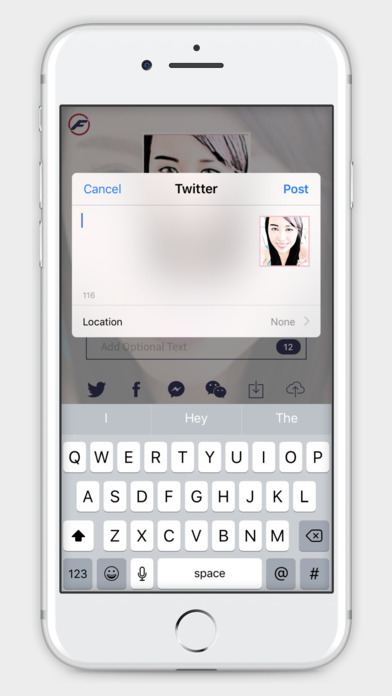 Users take a picture or selfie with their iPhone, or choose a picture from their camera roll. For example, they can select their favorite celebrity, best friend, least favorite politician, evil boss, and so on. 2. After a single tap and within seconds, FantasMoji’s innovative face recognition technology automatically coverts the picture into multiple unique, creative and often hilarious animated emojis that add motion to eyes, mouth, face, tongue — and so on. 3. Next, users toggle various filters or add text to craft and customize their animated emojis. 4. Finally, without having to exit the app users share their animated emojis via Twitter, Facebook, Facebook Messenger or WeChat (note: the emojis animate when published on these social media platforms). Users can also save animated emojis to their device for future use. FantasMoji, the fun new app that lets anyone create personalized and customized animated emojis, is available now from the App Store at https://itunes.apple.com/app/fantasmoji/id1188418319. There is no cost to download the app. For additional information visit http://www.fantasmoji.com, and join the FantasMoji community on Facebook https://www.facebook.com/fantasmoji and Twitter https://twitter.com/fantasmoji. For all other information or media inquiries, contact Mark Johnson on behalf of Picartio Inc. at +1 408 757 0156 or press (at)appshout(dot)com. Picartio was founded in Silicon Valley, California to address the fast growing market of personalized emojis. Leveraging their strong background in image processing, artificial intelligence, and artistic rendering, the team has developed breakthrough technology to convert people photos into animated emojis. 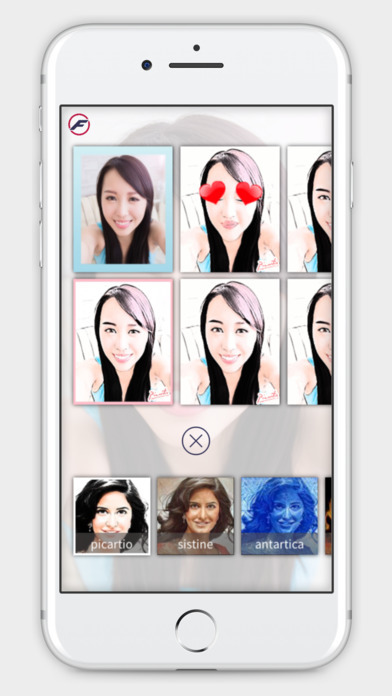 Picartio’s product allows users to express themselves personally and effectively on social networks. appshout! on behalf of Picartio Inc.